I have been actively using Periscope for three months and thought I would provide some new information on my thoughts. If you read my blog regularly, then you will know I started using Periscope in September of 2015. Since using it for three months, this is a more experienced perspective. When you get right down to it, Periscope is a type of online community. Personally, my usage has been more about watching other individuals’ scope, learning how they do it, and following the ones I enjoy most. I do scope periodically but I am a viewer more than broadcaster. That being said, many of the regular Scopers know me due to my relatively obsessive watching habits. There are essentially two types of Scopers. The first are those that are using it for the entertainment and the community association that comes with it. The second are those individuals using it in hopes of providing greater monetization capabilities for their business endeavors. Both are worthy causes, although I tend to gravitate to the former or those who are less vocal about their business intentions. This weekend in San Francisco is the second Periscope Summit. This is a conference for Periscope viewers and broadcasters to connect with other Scopers, share their perspectives, and flat out meet those individuals that they are constantly viewing from their cell phones. I have to be honest, I wish I was there to meet and learn from these Scopers. There are many who feel like my friends and I have the urge to see which of those relationships are artificial and which are genuine. 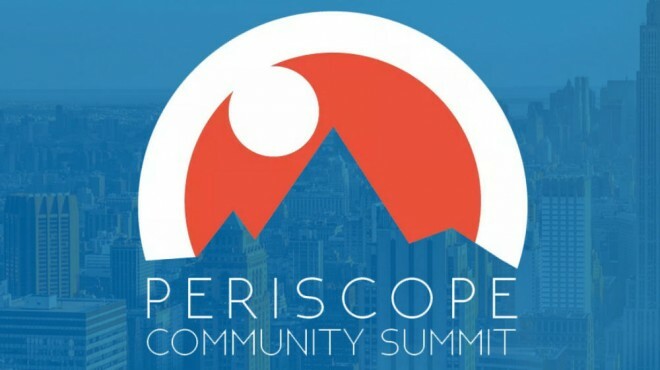 The summit itself is not put on by the Periscope Company but the Periscope community. That in itself makes it a little more genuine. I hope to attend the next one which I am told will be in Vegas and in February. One of the main downsides of Periscope that I see, with all social media, is the way it can deter you from true personal relationships and experiences. You can’t connect with people in person if you constantly have your eyes super glued to your phone. I feel as if Periscope is like a tasty piece of dark chocolate. 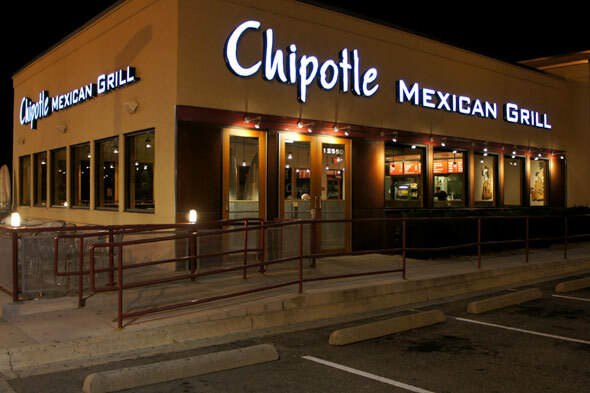 It tastes delicious and in moderation can even be good for you. But like anything, moderation is critical. Even positive things, when taken in massive dosages, can have a negative impact on your life. There are exercise addictions, water toxicity, and even the potential of kidney stones from eating too much spinach just to name a few. So if you haven’t already, try it out and let me know what you think in the comments. Is it lame, is it addictive, is it exciting, or is it dull? I look forward to hearing your Periscope perspective.